September 10, 2015 by Ecommerce News. About Funding with tags Germany. 4211 views. 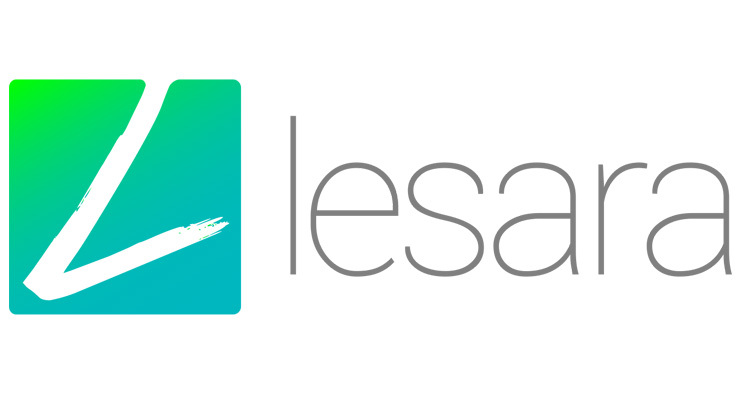 German online fashion and lifestyle retailer Lesara has raised 15 million euros in a Series B round. The leading investor is Northzone. Vorwerk Ventures is on board as co-investor, while existing investor Mangrove Capital also participated in this round. With the fresh funding, Lesara wants to further grow internationally and to expand its business in existing markets. Lesara has divulged this news via a press release [pdf] on its website. As said, the German online retailer wants to be active in more countries, but also wants to further expand its operations existing markets, which include Germany, Italy, the Netherlands, Austria and Switzerland. Part of the 15 million euros Lesara has now received, will also go to the expansion of its product range, which now consists of over 50,000 products. Lesara was founded in 2013 in Germany and is currently active in several European countries. The now 120-strong team services more than 500,000 customers in last year. During the first half of this year, Lesara’s sales increased to five times what it was in the same period last year. It opened an office in Guangzhou, China earlier this year, so it can be closer to its international suppliers. It also launched dedicated websites in the Netherlands and Italy. “Together with our new investors, we now want to raise Lesara to the next level and to meet our goal, to give people around the world access to great trend product with high quality and competitive prices”, CEO Kirsch says.